Inspire the next generation of performers and build confidence at DSS. 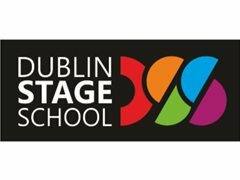 Experienced Dance teacher/choreographer sought to work with DSS in Blackrock and Castleknock schools for our Summer Camp season. Candidates welcomed from new graduates to experienced teachers. You will teach children aged 4-18 in a broad range of musical styles and Dance techniques. We’re looking for a strong leader to work with our energetic and ambitious students – someone who is dynamic, skilled and enthusiastic. Collaborating with fellow professionals, you will bring your individual creativity to projects, especially in helping choose material and staging for performance. Candidates will need a car.